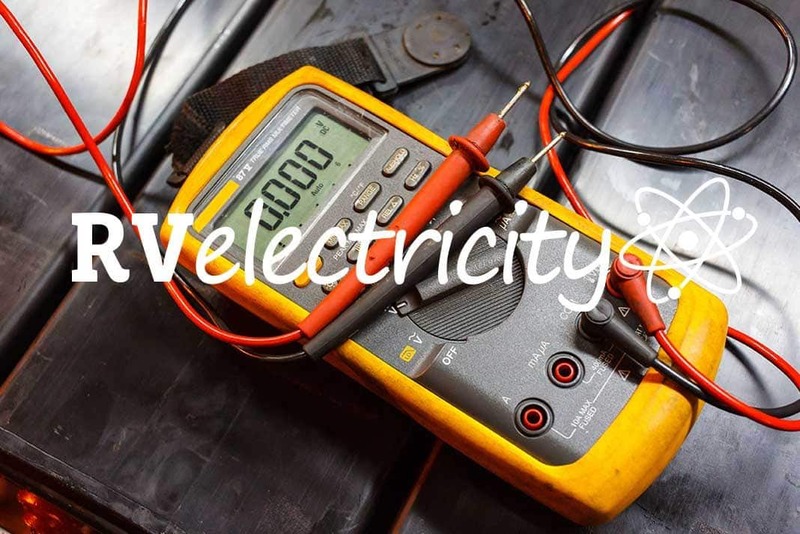 Home RV Electricity RV Electricity – Does a construction generator make clean AC power? I understand the concept of inverters, but what about generators? Does a construction-type generator put out a clean sine wave, or do I need an inverter generator? Noise isn’t an issue, as I’m looking for a back-up power supply for use if the power goes out, and would be running a fridge and freezer along with a few lights and maybe a microwave. 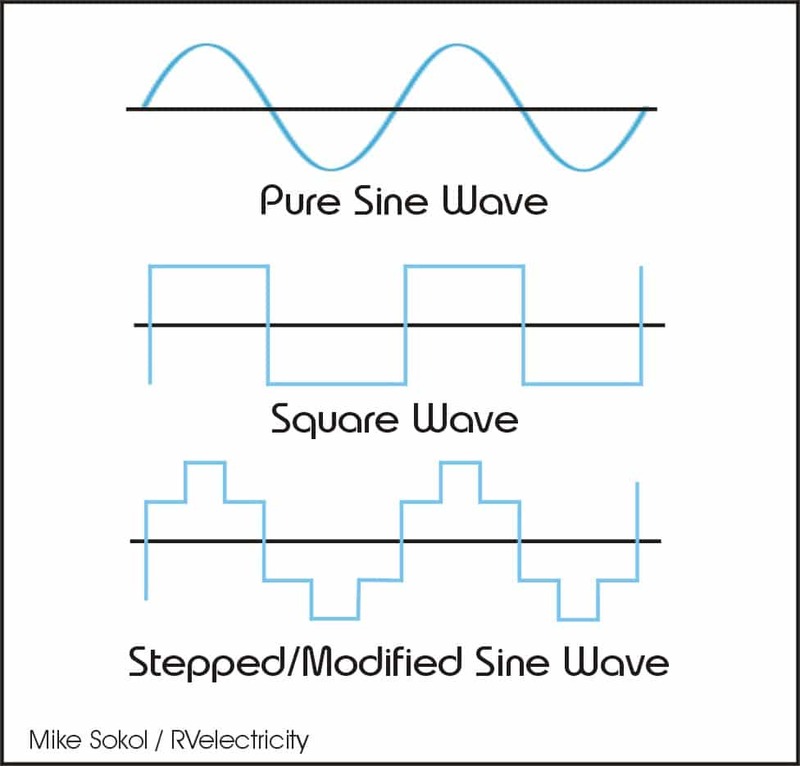 As you know from my article last week on inverters, which you can read here, they basically come in three flavors: Square Wave, Stepped/Modified Sine Wave, and Pure Sine Wave. You’ll remember that while a square wave is really easy (and inexpensive) to generate electronically, it’s bad for the health of motors and sensitive electronics (like your computer). The stepped/modified wave inverter is more complicated to make electronically which is why it costs more to manufacture than the simple square wave inverters of the past. But thankfully, even the least expensive inverters available today produce at least stepped/modified sine wave power. The gold standard are the pure sine wave inverters from companies such as Honda (their famous red generators make DC power and have a pure sine-wave inverter on the output), and Xantrex (who make some great pure sine wave inverters, as well as less expensive step/modified wave inverters). You’ll note that I’ll tend to compare these various waveforms to the power company’s AC. And if you’ve been inside a power company generator plant you’ll see there are NO inverters to be found. That’s right, they’re full of spinning copper and magnet AC generators, just like the construction-type generator you allude to in your question. With the exception of some of the newer DC distribution facilities such as solar farms and wind turbines, nearly ALL power generated in the USA comes from this type of AC generator. Doesn’t matter if they’re powered by coal, oil, hydroelectric or even atomic energy. That energy just spins a bunch of big rotors with wires and magnets. We’ve been doing it that way for the last 100 years, since Tesla won the battle with Edison over using AC power vs. DC power. That’s because AC power is much easier to transport over long distances than DC since it can easily be stepped up to several hundred thousand volts for distribution, then stepped down to 120/240 volts for use in our homes and RVs. In fact, all AC generators make pure sine waves naturally. See the diagram on the right for an overview (and watch this really cool video here). 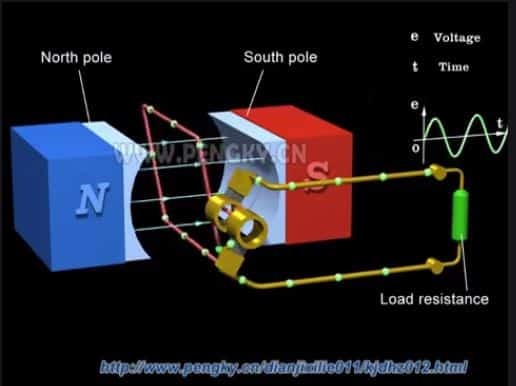 Just like the pistons in your car, which reciprocate in a sinusoidal motion due to the changing angle of the crankshaft and connecting rods, AC generators create a natural sine wave output due to the changing angle of the magnetic flux as the rotor rotates. It’s virtually impossible for a spinning wire/magnet AC generator to make anything BUT pure sine wave power. However, there’s a reason we don’t like to use construction-type generators for sensitive electronics (beyond the fact that they can be very noisy). It has to do with frequency and voltage regulation. 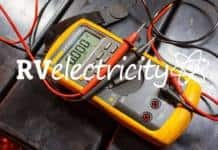 While a well-designed inverter (or inverter generator) has computer-controlled frequency and will automatically regulate its voltage with crazy-good accuracy, standard construction generators don’t do well keeping the frequency at a stable 60 Hz and the voltage at a steady 120 volts. They tend to jump around a lot with a contractor generator, especially as you add high-inrush loads such as motors with starting capacitors (air conditioner compressors). Now, frequency variations are a big issue for a rock stage show with a Hammond B3 organ which depends on a steady 60 Hz to play in tune (really it does). And a very stable voltage is important for large computers such as server farms, but not a big deal for your laptop which has its own switching power supply and battery. And that’s why I won’t use a contractor generator for a big music show. However, for what you’re planning to do, most any decent contractor generator would work great. In fact, one of my favorite little non-inverter generators is my vintage Honda EX1000, which is all spinning copper and magnets, with a mechanical speed governor and simple exciter/regulator circuit. It’s definitely NOT an inverter generator, but it’s really very quiet (it’s a Honda, after all), and the power is perfectly clean. I use it for when I want to take my electric hedge trimmers out in the woods behind my house and don’t want to run 500 feet of extension cord. And I’ve used it several times to run a refrigerator all day when I had to cut the incoming power to do some rewiring. So the bottom line is this: Get a quality 4-cycle contractor generator (not a super-cheap 2-cycle oil burner), and it should work perfectly well for your backup power. Just don’t bring it to a campground where the rest of us have to listen to it. Is that a deal? Alumapalooza 10 in Jackson Center, Ohio: May 31 (Friday), 2:30 to 3:30 pm. Understanding RV Power & Surge Protection (free seminar). For more info on Alumapalooza click HERE. Ha! I, too, have a Honda EX1000 – great little power maker! Starts easy, runs quietly for hours on little fuel, powers everything I need (except my 240V well pump…). I never thought i’d see the day Mike accepted an open frame genny for anything! Actually, I have several contractor/open-frame generators in various brands and KW. I just don’t use them where anyone else can hear the noise. Yes, quiet is good. And there’s generally nothing wrong with the output of a good contractor generator. However, be aware that a good inverter (DC) generator can be run in eco-throttle mode which allows the engine to slow down to idle when not much power is required. So they can use MUCH less gasoline than any contractor (AC) generator needs to run at a constant (full) RPM to maintain a 60Hz frequency. Just don’t bring it to ANYWHERE where the rest of us have to listen to it. Is that a deal?